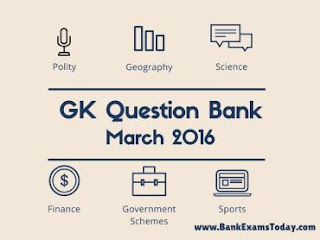 Current Affairs Question Bank for the month of March 2016 is available to download now. 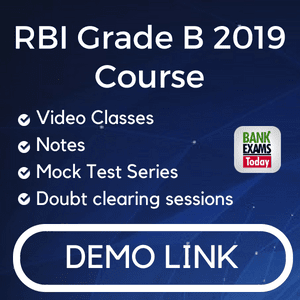 Current affairs question bank is the best way to revise the GK Digest of the month. Monthly digest will be uploaded within 2 days.